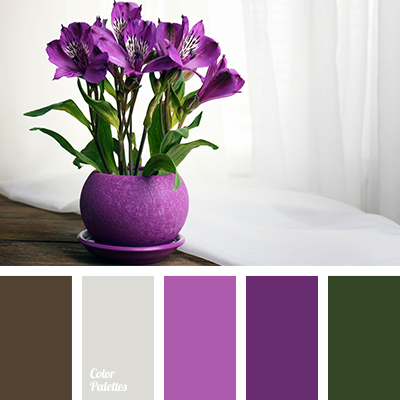 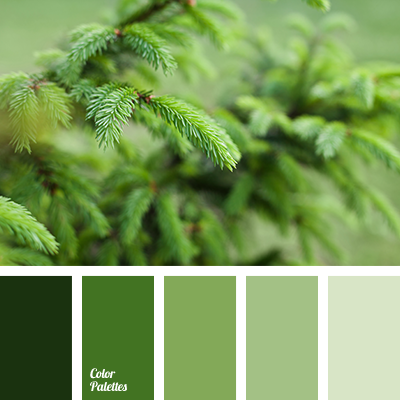 and lime green, color combinations, color fresh green, color grass, color green, color scheme for design, color selection, green monochrome color palette, monochrome color palette, shades of green, shades of light-green. 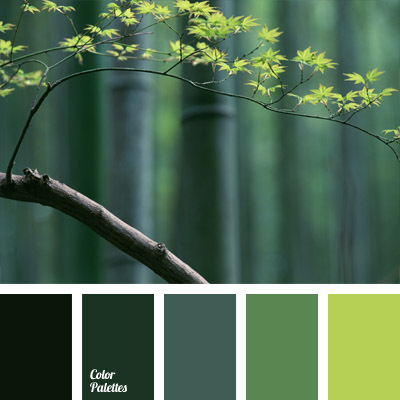 bright green, bright light green, color of bamboo, color of green leaf, color scheme for design, colors for design, dark green, flowers, light green, monochrome color palette, monochrome green color palette, shades of green, swamp. 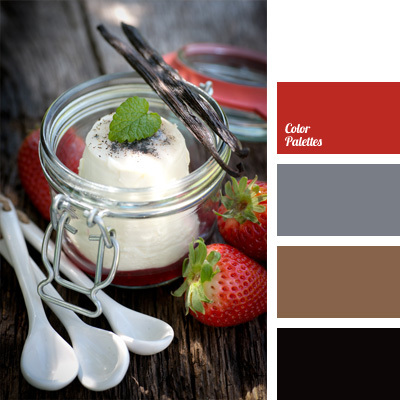 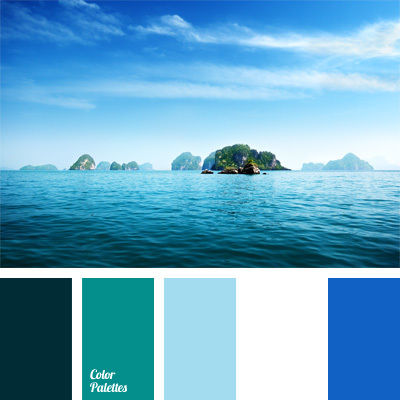 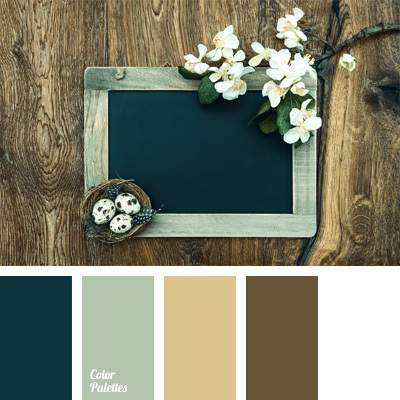 Blue Color Palettes, celadon color, color combinations, color matching, color scheme for design, monochrome color palette, monochrome cyan palette, ocean water color, sea water color, shades of blue, shades of sky-blue.